Phonics Practice Readers B are out of print. 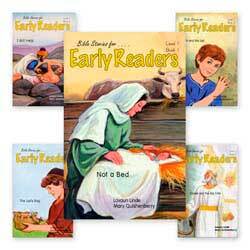 Perhaps you can use the information on this page to find used copies or alternatives. Or try Phonics Practice Readers Series C. Sets C2 and C4 are still available in limited supply. There is a Skill Masters book for each Phonics Practice Readers Set in the B series. Each one has reproducible worksheets for each of the ten books in a PPR set. MCP Phonics Practice Readers B are recommended in The Well Trained Mind by Jessie Wise and Susan Wise Bauer. Use phonetically controlled stories to help students thoroughly learn, practice, and apply phonics– independently and with growing confidence. This set uses words with short vowels with 10 Readers plus Teacher’s Guide. MCP Phonics Practice Readers C2 and C4 are still available and suggested as a substitute. 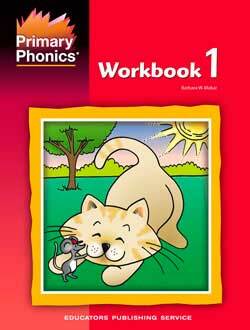 Phonics Practice Readers Series B Set 2 uses words with long vowels and includes ten readers plus a Teacher’s Guide. Stories in this set use words with blends with 10 Readers plus Teacher’s Guide. 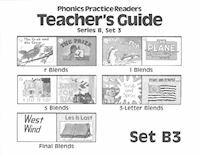 The Phonics Practice Readers Series B Set 4 is used to teach reading digraphs with 10 Readers plus Teacher’s Guide.